Sign up for your free PIPs today! “Get Back On The Horse” written by Laura Burdo. 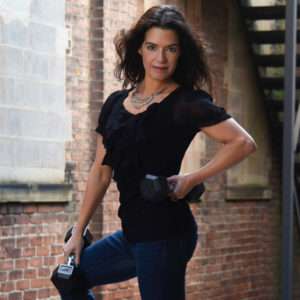 Laura: Hello, I’m Laura Burdo, The Pilates Preacher, with another PIP W/ PEEPS! I’m here with PRESTON ALLEN, my 12 yr old grandson. Laura: Preston, we’re checking back in with you. It’s been about a year now since we set-up your very own Reformer at home in Colorado… so, how’s it going? Preston: Umm, not so much. Laura: I see… humph…we’ll have to work on this. Preston: I’m too busy with school, guitar, gymnastics, and horseback riding! Laura: Well, wait a minute here, Preston. JOSEPH PILATES touted the benefits of a perfect balance of body mind and spirit. He himself, coupled his own gymnastics and martial arts background with good body mechanics, posture, and correct breathing. He said that recreational activities can not only train the brain and body, but it renews our vitality and lifts our spirits. Preston: Didn’t you tell me once that Joe said horseback riding is a lot like doing Pilates? Laura: Yes, good memory, Preston! Joe wrote about that in his book, Return To Life Through Contrology. Laura: I’m here again with PRESTON ALLEN, my grandson. Laura: So, this beast is no burden. And to this guy, neither is physical disability and injury, right Pres? 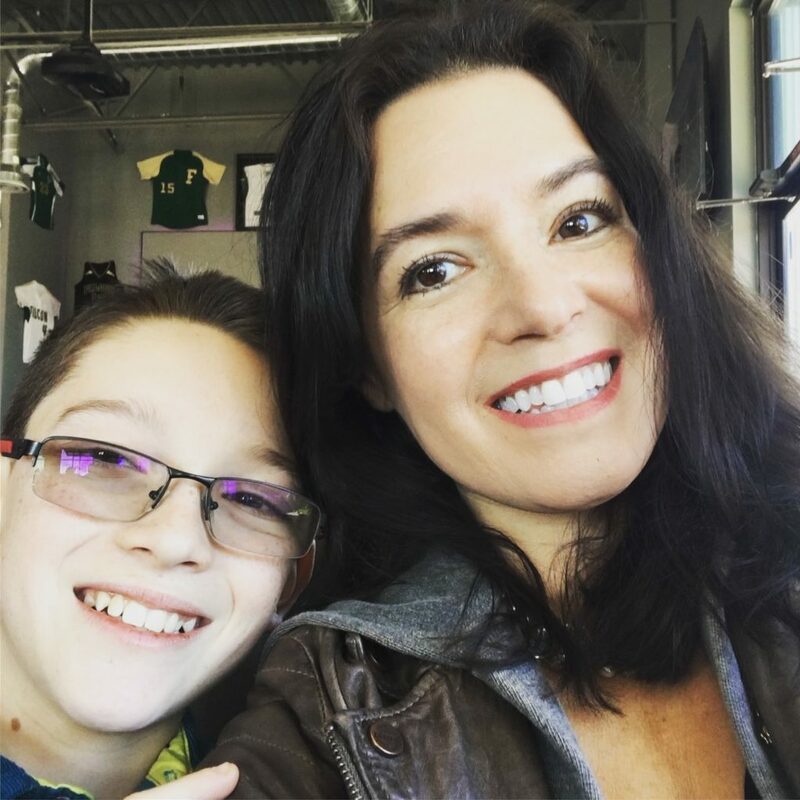 Preston: Yea, I was born with Cerebral Palsy – which has affected mainly my walking gait, and sometimes I can trip or fall. Recently, I had a serious injury to my ankle, so I had to rehab… a lot. Laura: I know, Pres, and you’ve dealt so well, using your various therapies throughout the years. Laura: Among these interventions, has been Pilates (since you were a tiny baby), PT and sports conditioning, but your absolute favorite is … FANCY! Preston: Yea, Fancy is a large Appaloosa mere. Horseback riding has been great for my body – plus it really helps clear my head. Laura: And she’s the head of the herd, so I bet she’s really smart and strong-willed! Preston: Yes, I’ve learned a lot from working with her. I love her, and we have a special bond together. Laura: Yea, I can see that! Laura: Well, thanks for sharing with us, Preston! P.S. To hear more, please be sure to sign up to the 7 Heavenly PIPs. 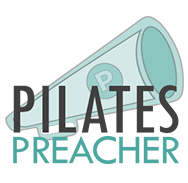 © 2019 Pilates Preacher | All Rights Reserved | Design by Mike Marko and IM Consultant Services.